Have you recently been married and would like to share some photos from your wedding with The Merry Bride readers? 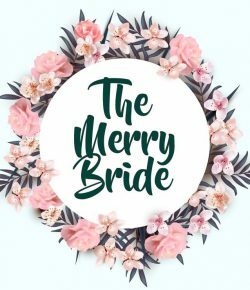 We will select our favourites and publish them on The Merry Bride! Please note, you need to have your photographer’s permission to publish the photos on our website. We will credit their name/s, so it’s a win-win situation for both of you! Along with your photos, please include your name and your husband’s name, your venue and location, a description of the colour scheme/theme you used for your wedding, a list of your vendors/suppliers, and your wedding date.